Your wedding is your special day – a time for you to join with the love of your life on your journey together, all while showing friends and family how important they are to you as a newlywed couple. Everything about your wedding should reflect you – from the décor and venue to the food and of course, the cake. But the first thing your friends and family will see is your wedding invitation. You can make it as special as everything else by choosing Seaboard Graphics to help you with the wedding invitation printing you need. We create custom wedding invitations for people all throughout the Syracuse, NY area, and we want to help you with your wedding invitation printing needs. When you choose to print your wedding invitations with Seaboard Graphics, the possibilities are virtually endless, and only limited to your imagination. We employ a variety of printing techniques to make wedding invitations that are meaningful both to you as a couple, as well as the people you’re sending them to. Folding, custom sizes, and foil stamp or die cut options enhance your wedding invitation and help it make an impression. 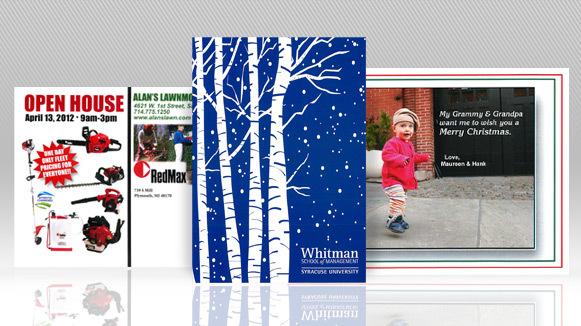 Produced on high-quality digital and offset presses, Seaboard Graphics of Syracuse, NY ensures that you’ll receive beautiful wedding invitations at prices that won’t break your budget. Don’t settle for wedding invitations that are either premade or not created by skilled designers – choose us for your wedding invitation printing needs. Count on Seaboard Graphics of Syracuse, NY to create the wedding invitation of your dreams. We want to help make your wedding an occasion that everyone remembers beautifully. Let us work with you for the wedding invitation printing you need to announce your very special day to those you can’t wait to share it with. 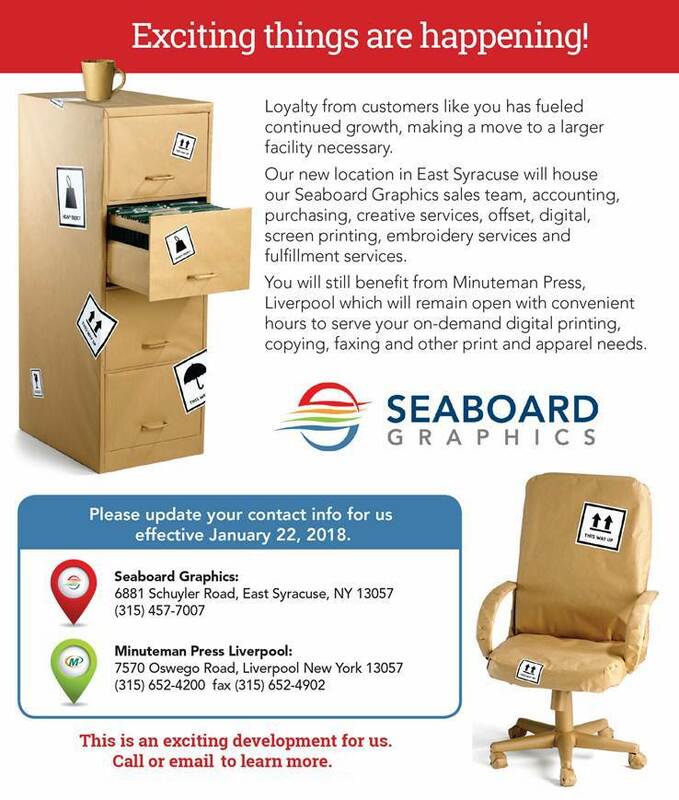 Choose Seaboard Graphics of Syracuse, NY to help with your wedding invitation printing and all of your print needs. To find out how we can help you get the custom-printed wedding invitation solution you need, call us at 800-721-1663 or fill out this convenient online contact form, and we will be more than happy to help make your dream wedding come true.